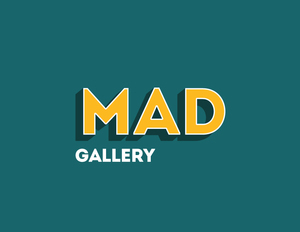 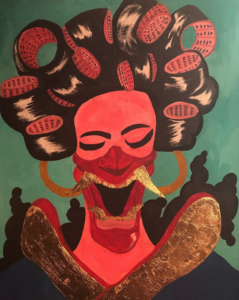 MAD Gallery is a Pop-Up style art exhibition representing the finest emerging and established artists from around the world. 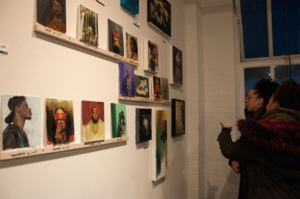 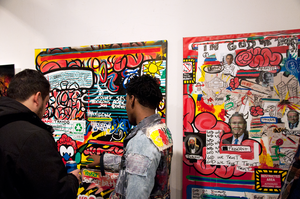 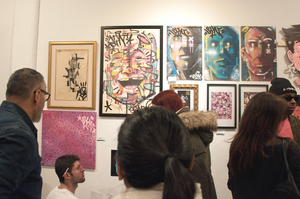 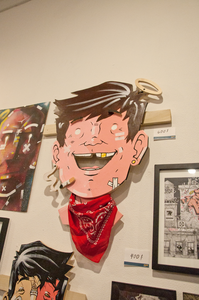 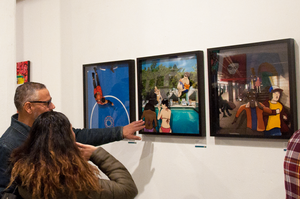 We aim to curate a unique, fun art-buying experience in various venues across New York City. 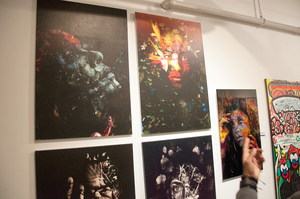 We acknowledge and affirm the ongoing relationships we have with our collectors and artists, as they are the backbone of the vision. 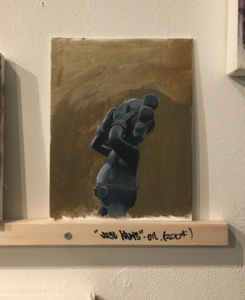 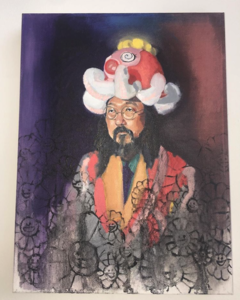 We take every step to make certain that our clients have nothing but a fulfilling experience acquiring artwork, and that the artists we show, are represented with integrity and professionalism.